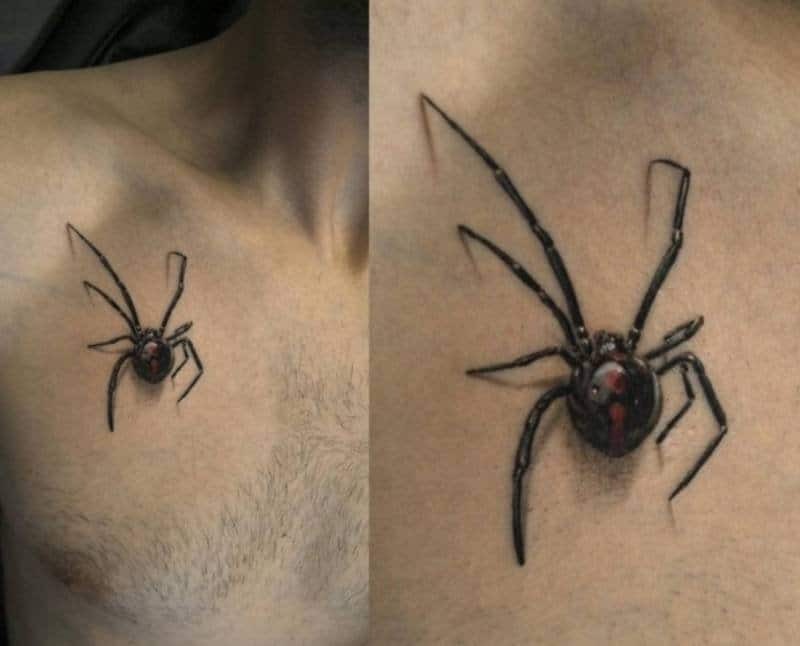 Take a look at that spider tattoo. Then take another and make sure it’s not real. 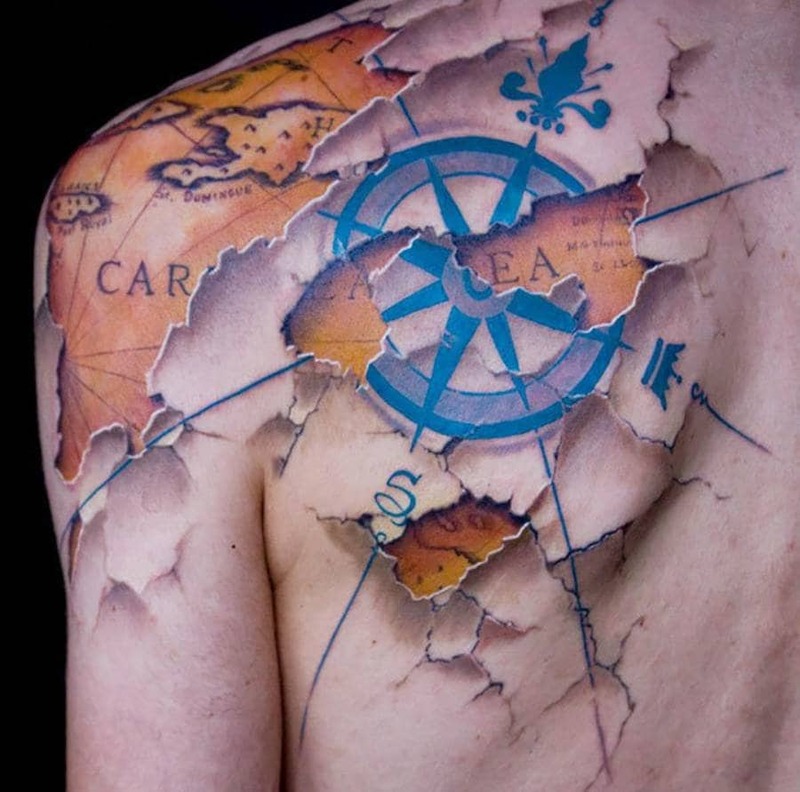 Having the map be just underneath the skin is impressive. The work it takes to make it look as though the skin is breaking apart is what blows us away. 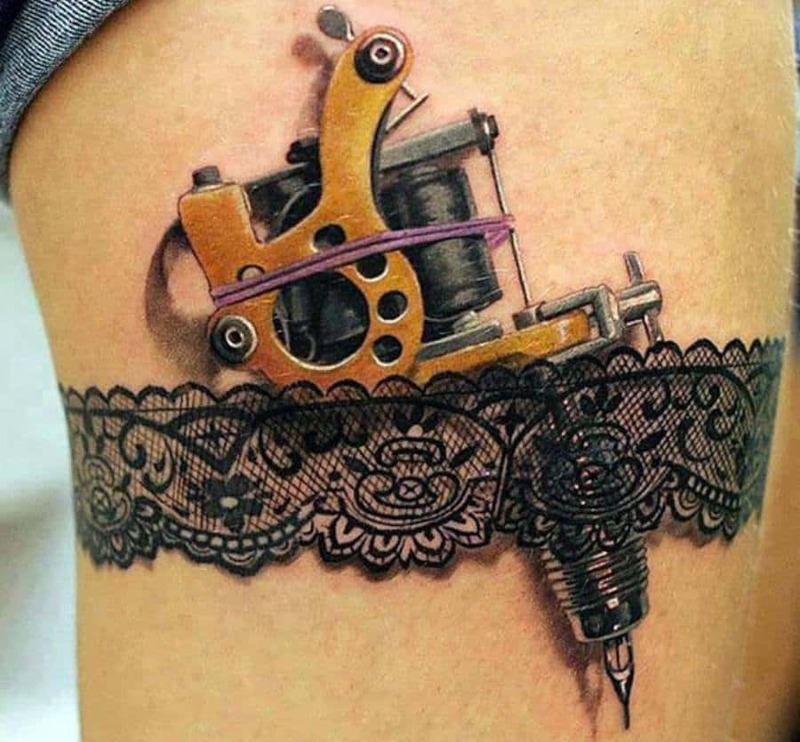 This tattoo just gives us the heebie jeebies. 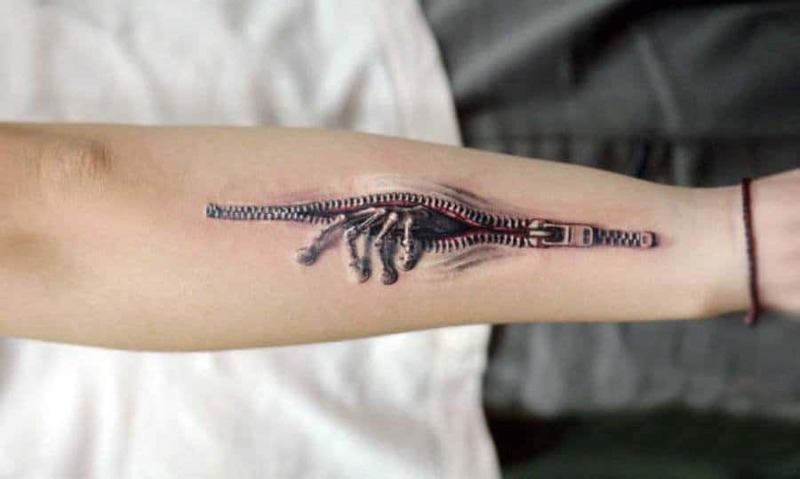 It really does look like there is a hand pushing out through this zipper. 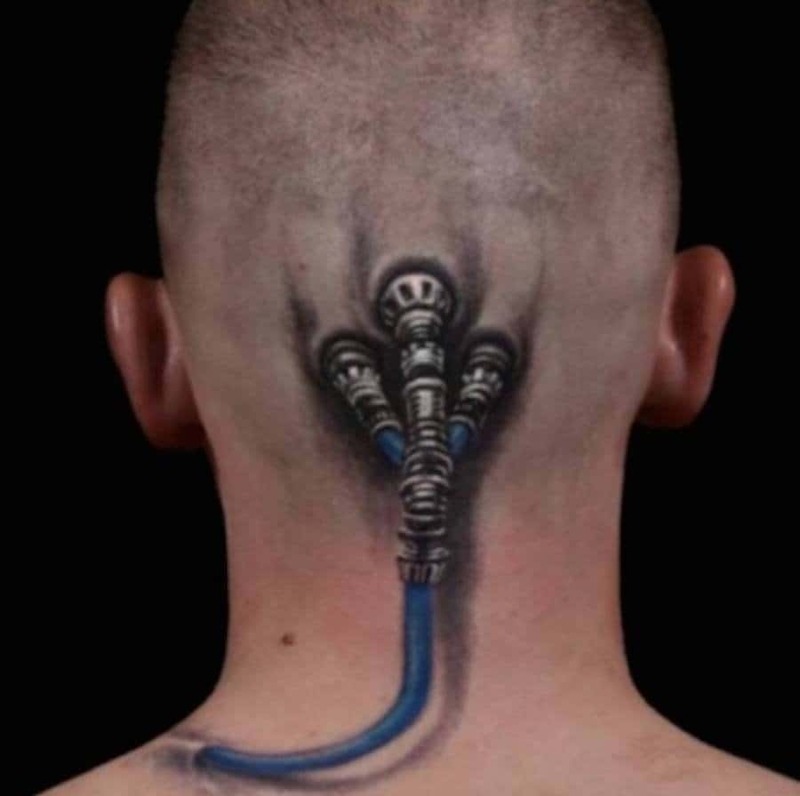 Nope, that guy doesn’t have wires connected to his head and no they aren’t going into his shoulder. 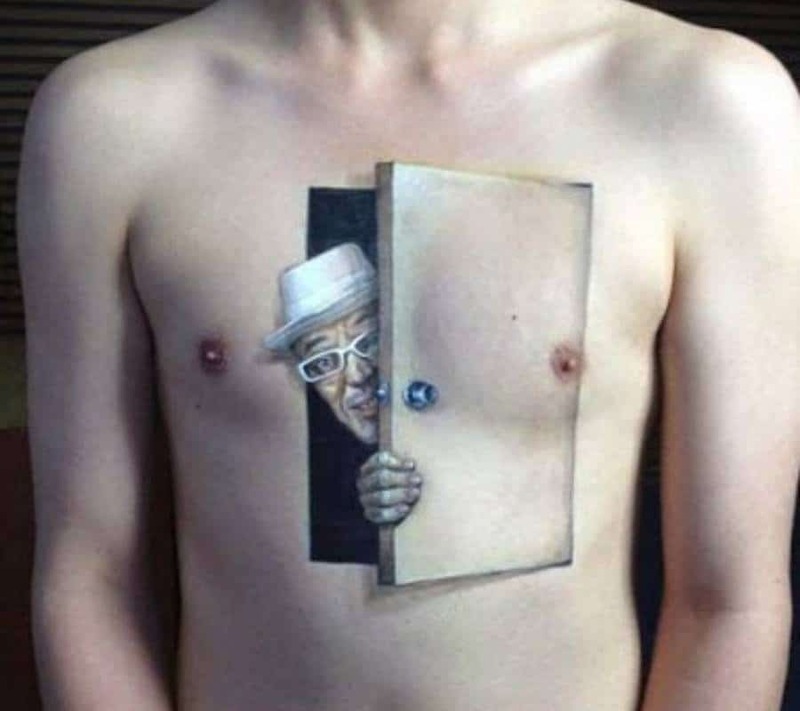 That’s just how realistic this tattoo is. 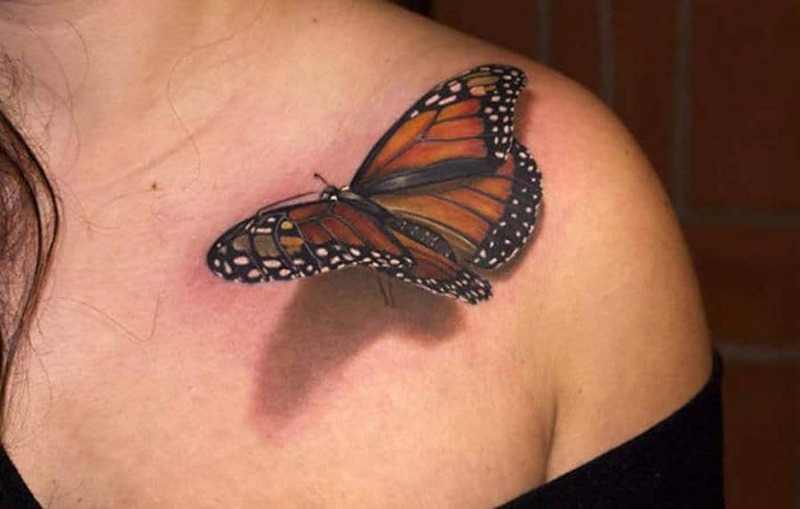 This butterfly tattoo is even more realistic than the spider tattoo. The insect looks like it’s about to life away from the woman’s shoulder and take to the air. This is some serious 3D effects as well. 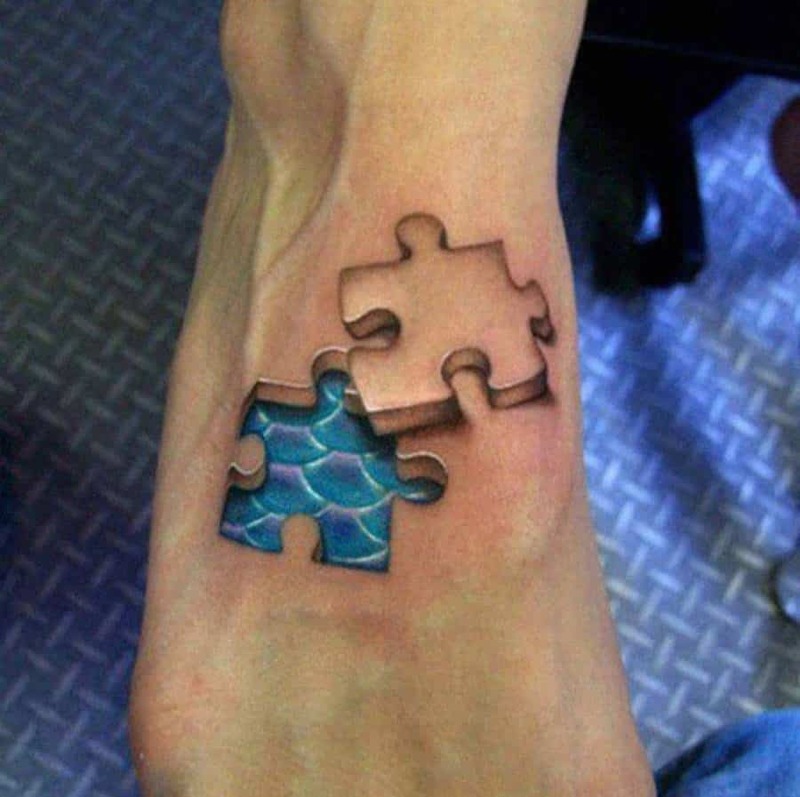 The best realistic tattoos are the ones that actually give off the look of being three dimensional. If they also appear to be revealing something, like fish scales, then that’s even better. 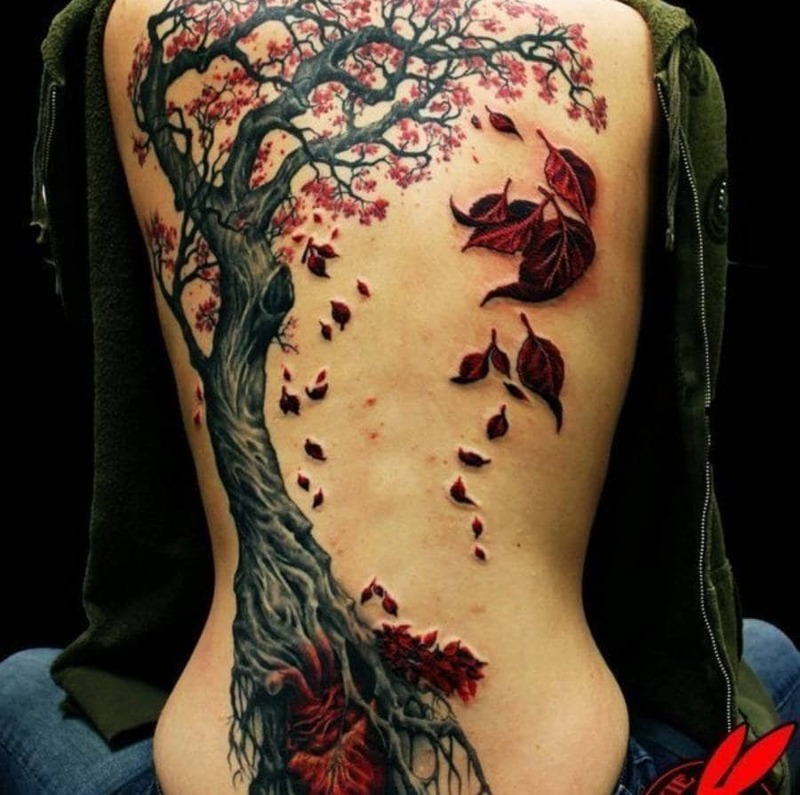 The most interesting thing about this tattoo isn’t how detailed the art is, but the raised nature that makes the tattoo look three-dimensional. 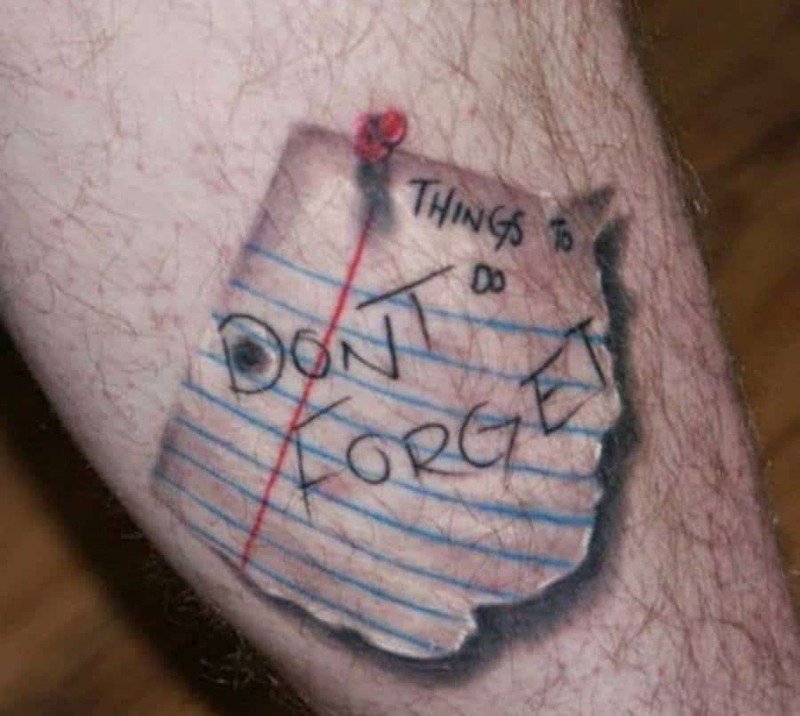 The note he had tattooed on his arm would certainly be helpful, assuming it was actually a to do list. Props to creativity.